Two reviews (by me) of titles published in the last couple of years on the subject of early medieval warfare can now be read online. The first is a review of Ryan Lavelle’s Verbruggen-prize-winning Alfred’s Wars: Sources and Interpretations of Anglo-Saxon Warfare in the Viking Age (Boydell 2010) which, apart from its slightly misleading title (it happily ranges far more widely than the mention of Alfred implies), thoroughly deserves all the praise it has received. It is also, as of last year, out now in paperback for a very reasonable price. 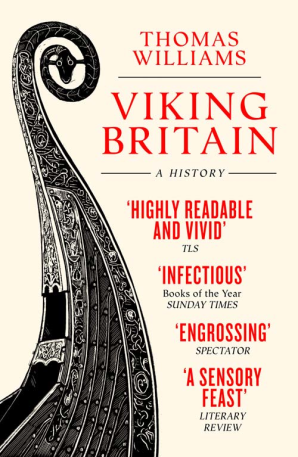 The second is my review of I. P. Stephenson’s Viking Warfare. This has the distinction of being my most read article on academia.edu, although I suspect that this is testament to the popularity of ‘Viking Warfare’ as a search term, rather than any great desire on the public at large to discover my opinions of Mr Stephenson’s book. In hindsight, I would soften my criticism of Stephenson’s approach, and in particular his comments regarding the shift in military fashions over the tenth and into the eleventh centuries. However, I still take issue with some of the assumptions made by the author given the paucity of the material evidence. Nevertheless, this is still one of the better efforts addressing this subject currently in print.